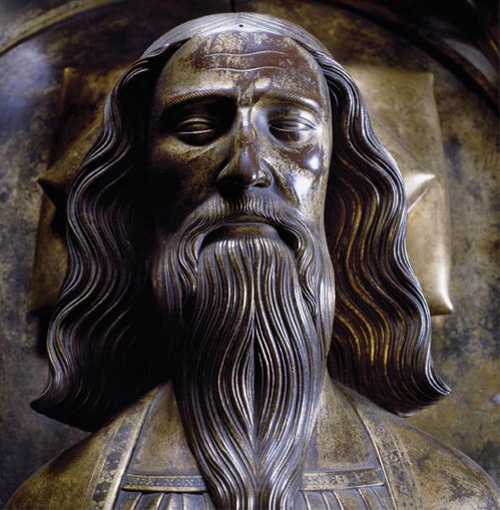 In this podcast Professor Mark Ormrod looks at how Edward III's reputation has changed over time. England becomes a European and World Power under Edward III. 1. Was Edward a role model or an irresponsible monarch?